« NEW GROUP CLASSES!! – LATIN & STANDARD BALLROOM FOR NEWCOMERS!! – 7:30 PM – 8:30 PM – with US Open Professional Champions ALEXANDER & VERONIKA VOSKALCHUK!! – $20 per person; $30 per couple (Special Offer for New, First Time Students: Only $10 per person for 1st Class | $15.00 per couple for 1st Class!) – Don’t Miss this Exciting Opportunity to Learn to Dance from Two of the Top Dancers in the World!!!! 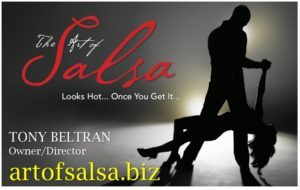 Learn Salsa with one of the noted Salsa Teachers of South Florida! known throughout the entire World. 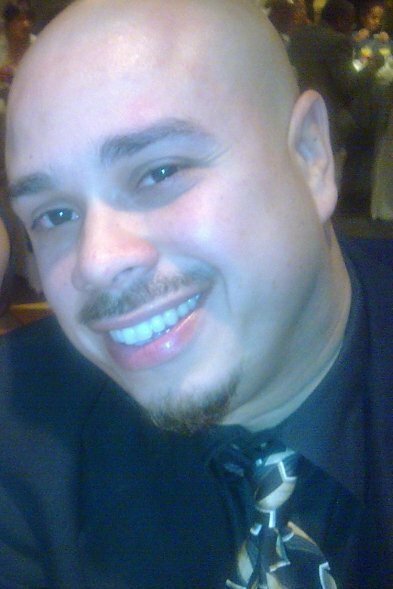 I am originally from Bronx, New York, however, I learned how to dance and teach Salsa in Orlando. and have trained to become a professional Dance Instructor since 2008. I have been on and have performed with a variety of dance teams along with solo performances throughout Florida. From performing at the famed “Deauville Hotel” in Miami (where the legendary “Rat Pack” once performed in the 1970s), as part of the International Hustle and Salsa Competition (IHSC), to dancing on top of the Yankees Dugout in front of 37,000+ people on National TV at a Tampa Bay Rays vs NY Yankees Game, in St. Petersburg, FL. to a much larger audience. than to teach and train others to become a skilled and proficient dancers!